Golf has been played at Carnoustie since the early 16th century, with Carnoustie Golf Club being one of the oldest clubs in the world. The links have earned a well-deserved reputation as one of the toughest golf destinations in the world. 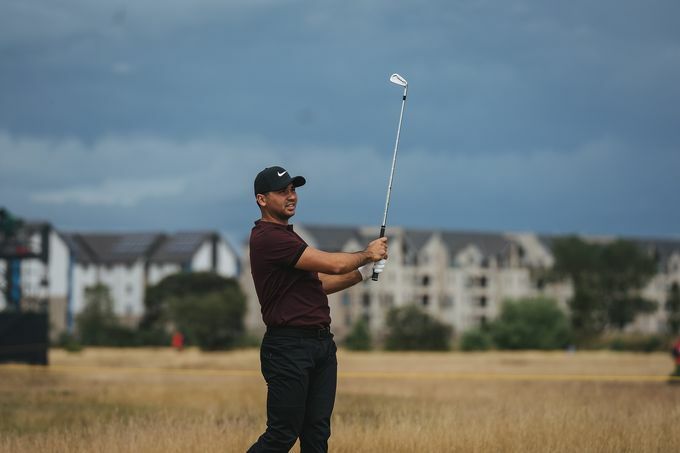 The unpredictable nature of the weather poses a threat as strong winds bluster across the fairways as the course runs alongside the Angus coast. 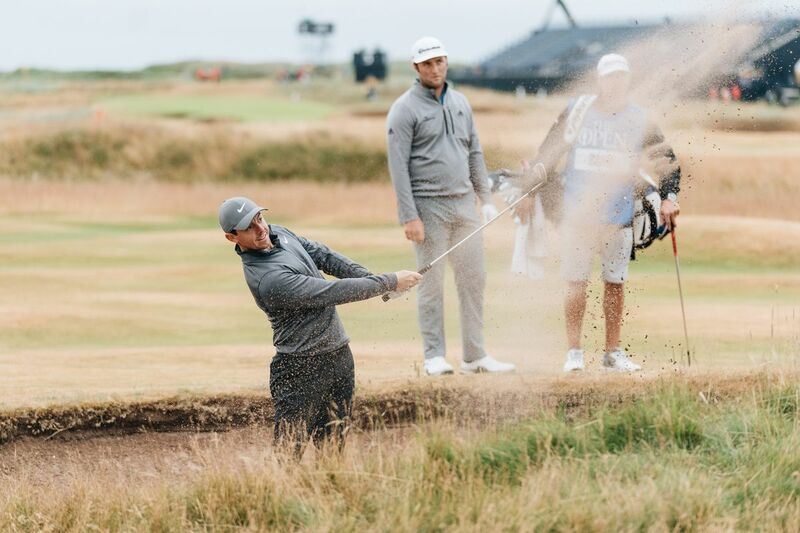 Not only do players have the elements to factor in, the perfectly positioned bunkers can be detrimental which requires top-quality shots at all times on the long and narrow 7,400-yard course – the longest to host The Open. 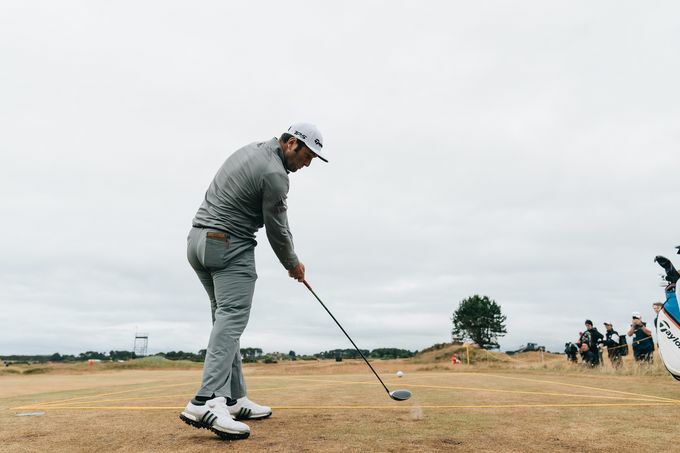 Earlier this week, Team TaylorMade were out on the course testing the lay of the land and finding their feet. 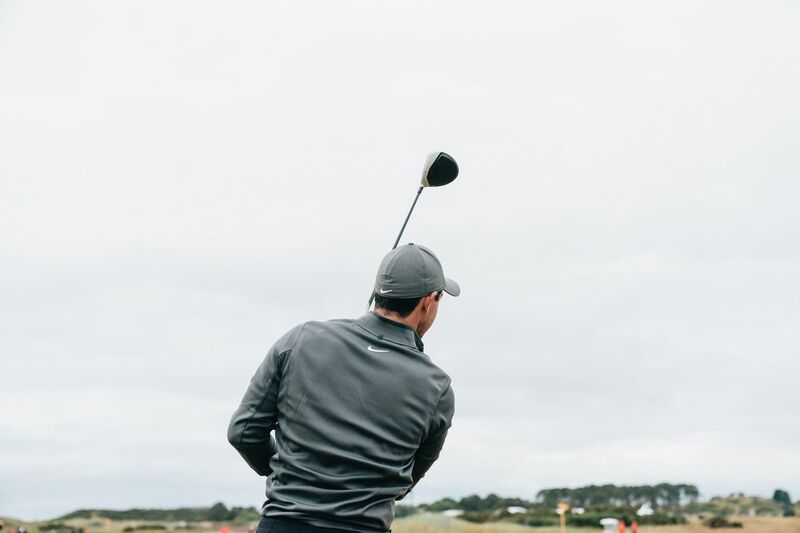 As the course is narrow many players are looking to use a driving iron off the tee compared to their driver as being able to control their ball flight is key. 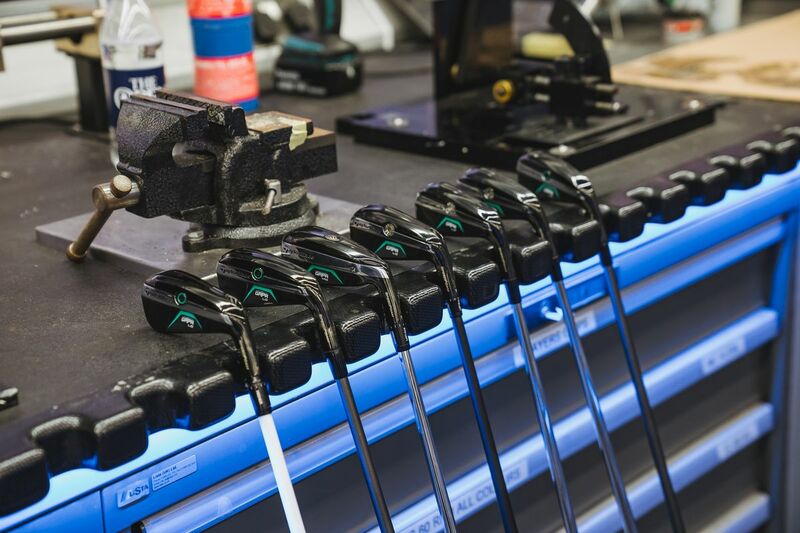 During practice rounds you may have noticed players using our new utility club – GAPR. 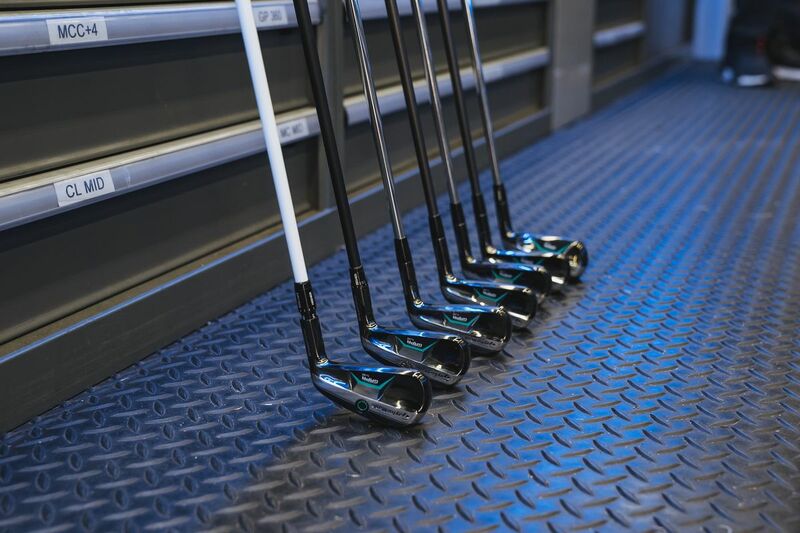 Players were testing the ‘LO’ and ‘MID’ models as potential driving irons for Carnoustie. 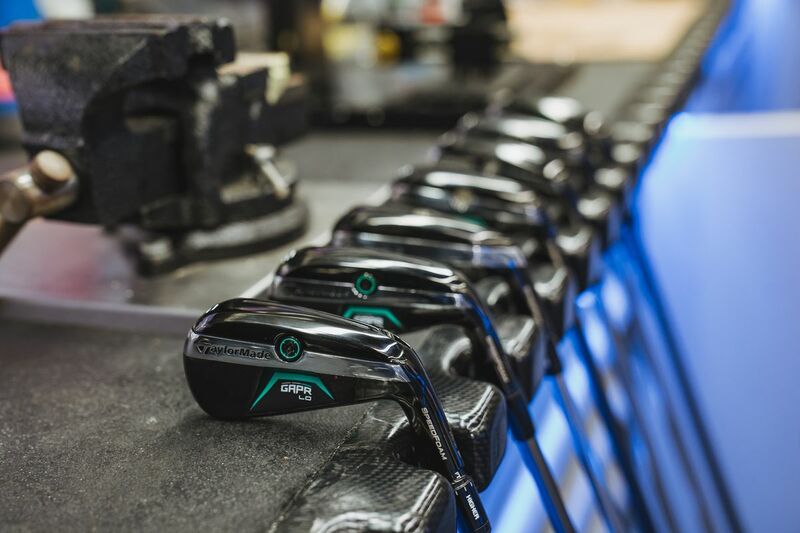 With GAPR, players are looking for a more stable driving iron to deal with the crosswinds – being able to be strategic off the tee allows them to navigate the bunkers and reach the green quicker. 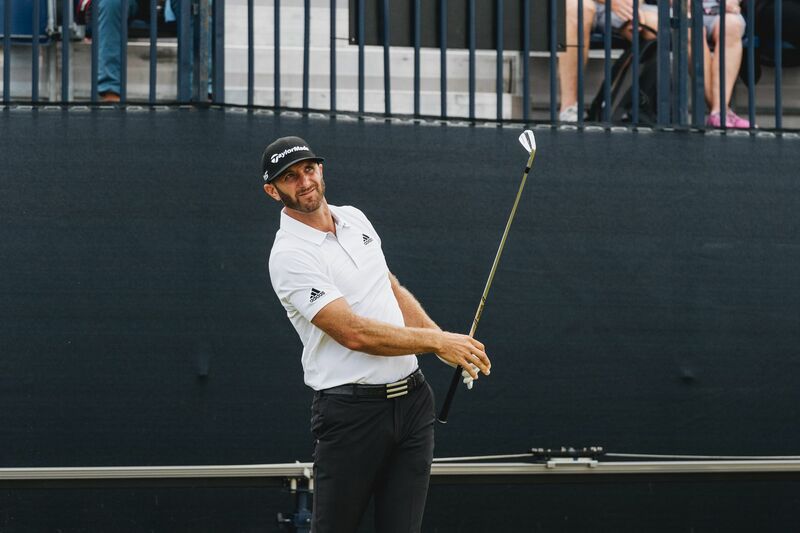 Our tour athletes have been attracted to the metalwood face, which gives them more ballspeed in a design that allows them to flight the ball with ease. Keep an eye out for GAPR making its true competitive debut this week at Carnoustie. You can learn more about all three GAPR models and find out how to choose the right one for your game here. 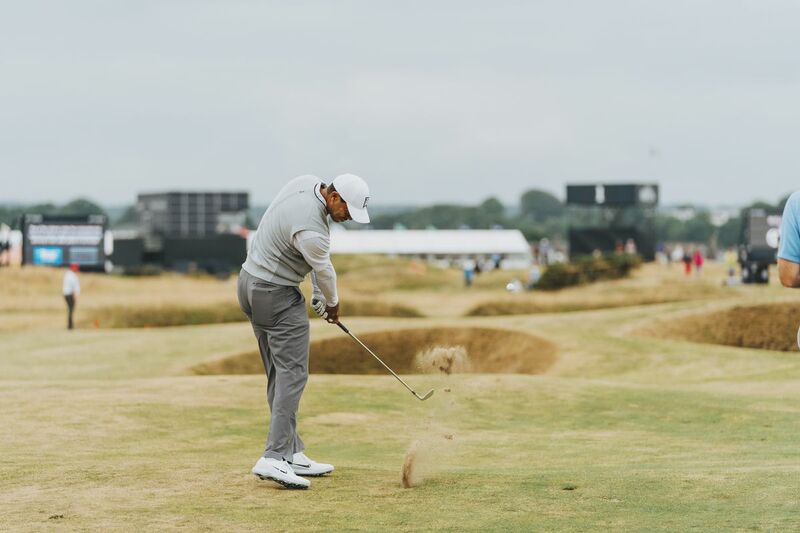 Take a look at the equipment Tiger Woods, Rory McIlroy, Dustin Johnson, Justin Rose, Jason Day, and Jon Rahm will be playing this week as they take on Carnoustie in the 147th Open Championship. Tiger Woods is back on European soil and trending in the right direction. 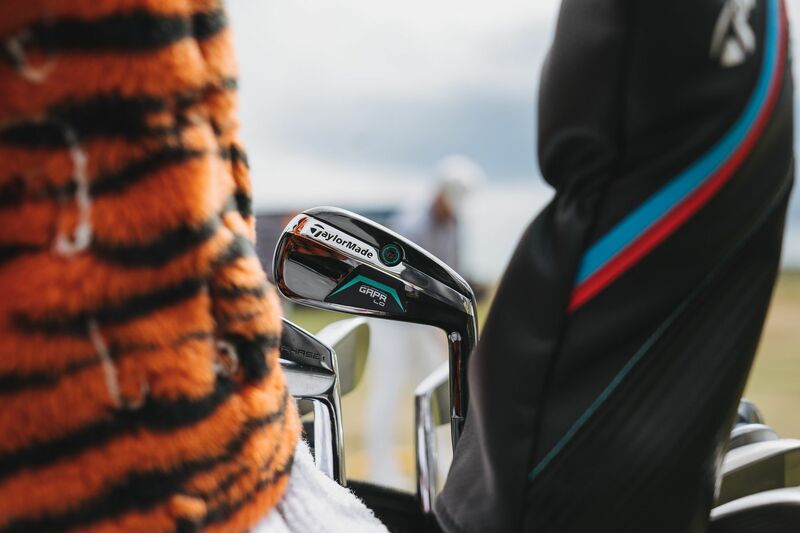 Whilst out on the range this week Tiger has had a new club in his hand – GAPR. 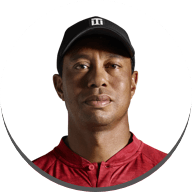 Tiger had been testing his Tour Preferred 2 Iron against GAPR and preferred the flatter trajectory that GAPR gave him. 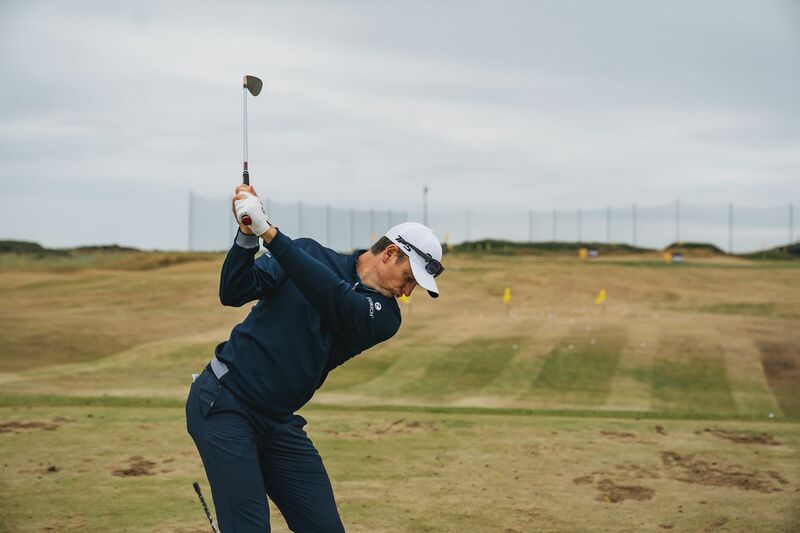 Rory McIlroy has been working closely with our team this week on the range and out on the course - due to the firmness of the ground a fresh set of milled grind wedges were built and put straight in the bag. 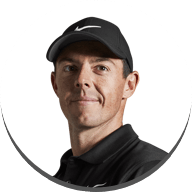 Big hitters such as Rory will favour long drives off the tee to navigate over the strategically placed bunkers such as ‘The Spectacles’ on the 14th, however control and precision is paramount this week so keep an eye out for what strategy he employs. 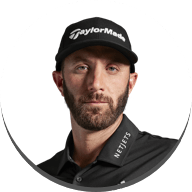 World No.1 Dustin Johnson has his work cut out for him this week as TaylorMade's Justin Rose has an opportunity to dethrone DJ as the top-ranked player in golf. We caught up with DJ and his brother AJ, who is his caddie this week on how they’ve prepared for Carnoustie. See what else DJ has in his bag at Carnoustie here. Justin has been working closely with Adrian Rietveld (European Tour Manager) and the team over the past couple of weeks figuring out the right set up to tackle Carnoustie. Justin has the game and the major-winning mindset to overcome the challenge of Carnoustie. 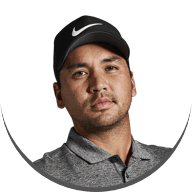 Jason Day makes his first appearance on the European Tour this season, having already lifted the trophy twice on the PGA Tour this season he’s looking to repeat his form on European soil. 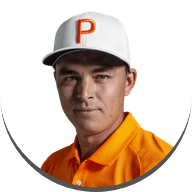 Day has been known to mix it up between tee off with his M3 driver or relying on a driving iron, so keep an eye of as to what strategy he’s playing to tackle the tight fairways. 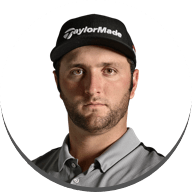 Jon Rahm fits the mould of an Open champion with his aggressive style of play, creative shot-making ability, and competitive drive. 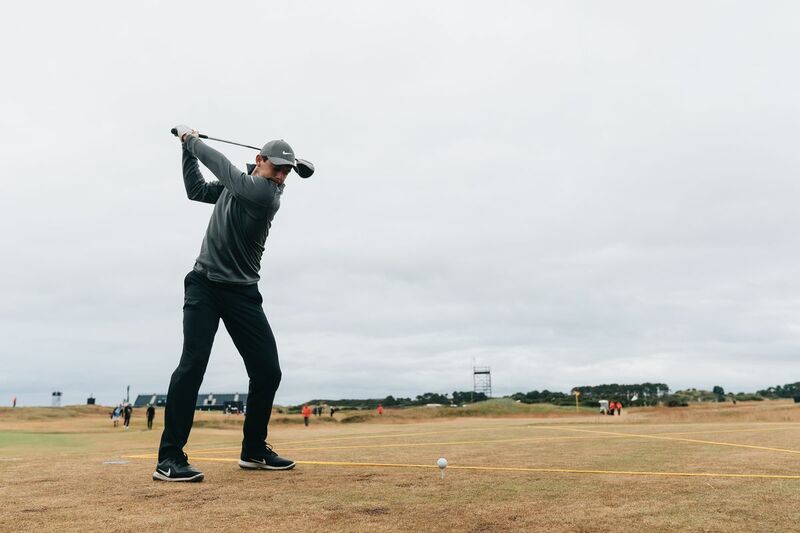 Rahm brings the all-around package to Carnoustie. 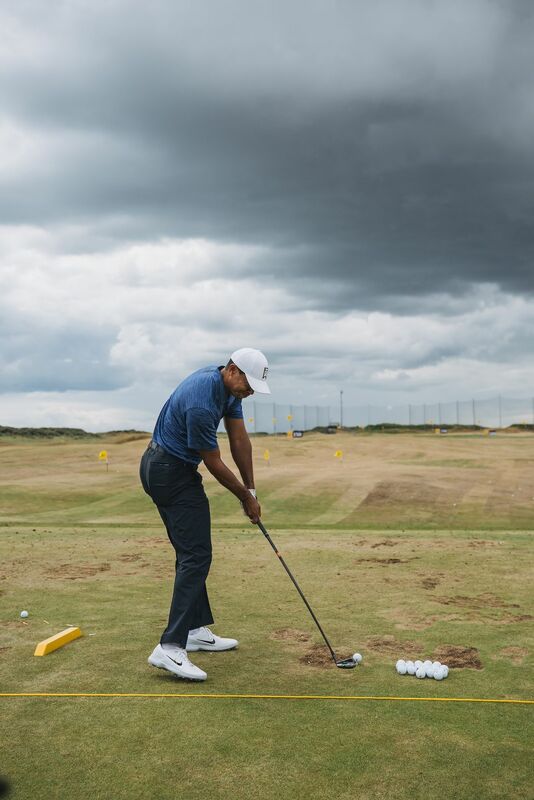 Take a look at the clubs he will be using to try and lift the Claret Jug.